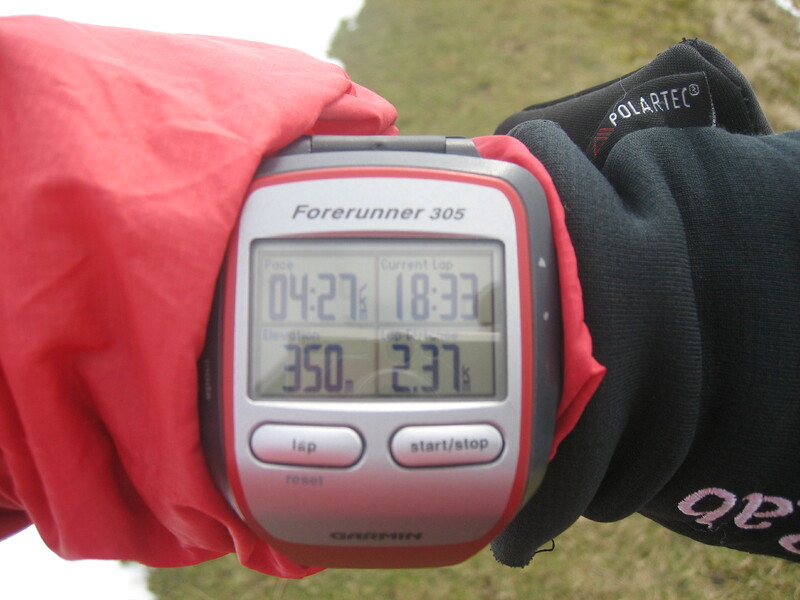 Tips for using your GPS watch to help with navigation. 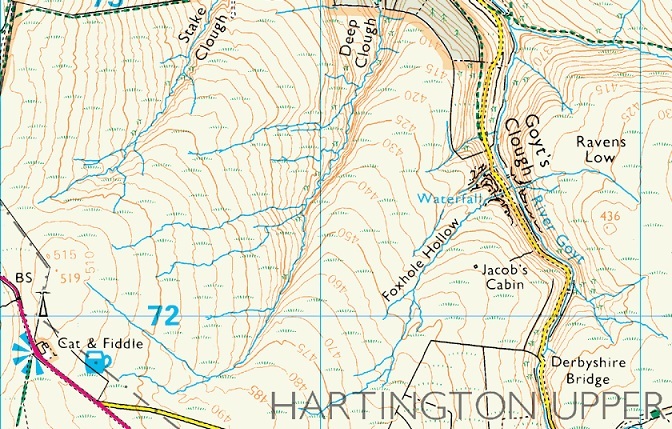 The Ordnance Survey or Harvey’s map that you are using has gridlines every kilometre and contour lines showing height above sea level measured in metres (unless you’re using your Grandad’s old 1 inch to the mile map which you shouldn’t be!) So set your watch to kilometres and metres rather than miles and feet. If you’re a runner who likes to know your min per mile pace you can always change it back for the road but a wild, wet & windy hillside is no place to be trying to convert miles to kilometres to work out how far you’ve covered on the map. Lots of people like to look at how much climb they’ve done on a run. This is interesting but you can also use the elevation feature to show your current height. This is useful for working out your position on a hillside or knowing how far is left to the top of a climb. Again this should be metric to match the contours on the map. It pays to get to know how fast you cover various different types of terrain. I set my watch to show how long it takes me to cover a kilometre (rather than kilometres per hour) Over time I have come to know that I cover 1 kilometre in around 5 minutes on even ground. This is invaluable for working out how far you have covered and so pinpointing your position on the map. Some watches allow you to display several pieces of information on the same screen rather than having to scroll through (the ungainly 305 excels here allowing 4 bits of data per screen and scrolling through 3 screens so 12 bits of info at your fingertips!) I prefer Pace, Elevation, Lap Time and Lap Distance on my main screen with Total Time, Total Distance, Heart Rate and Average Pace on screen 2. The picture shows that I am running at a pace of 4 mins 27 seconds per kilometre, am at an altitude of 350 metres, and am 18 mins 33 seconds and 2.37 kilometres past the point where I last pressed the lap button. Your GPS will allow you to download your run data onto map software such as Anquet or Memory Map or onto Google Earth. I spend hours after my runs with a glass of sarsaparilla (or similar) poring over the map to see exactly where I’ve been. 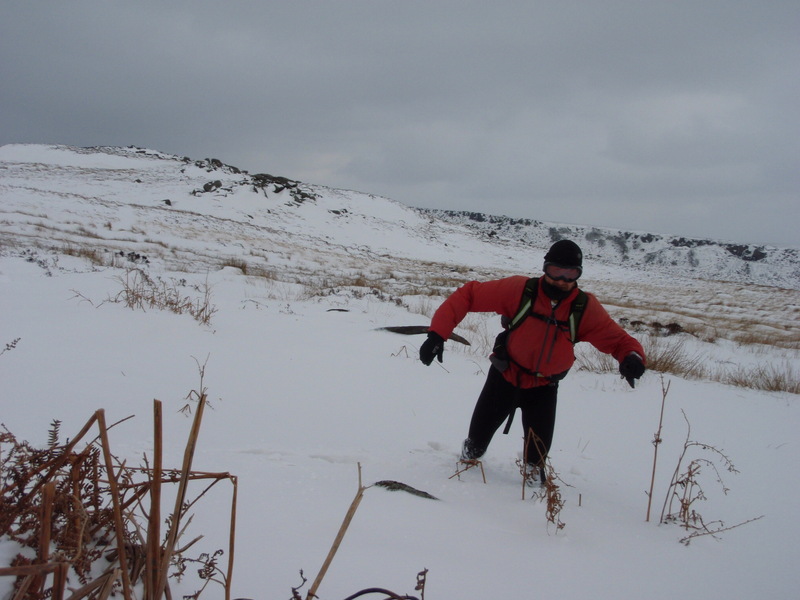 The extract below shows one such adventure into the less visited parts of the Peak District. As with any skill the key is to practise. These tips are just a suggestion to help you improve your navigation knowledge and you should learn to navigate without relying on GPS. Always take a map & compass; batteries run out, watches break and remember that in navigation events GPS devices are not allowed! So dig out the instruction manual to your fancy GPS, (spend half the day learning to reset it!) get a map & compass, then get out, practise and explore – you’ve got nothing to lose but yourself! 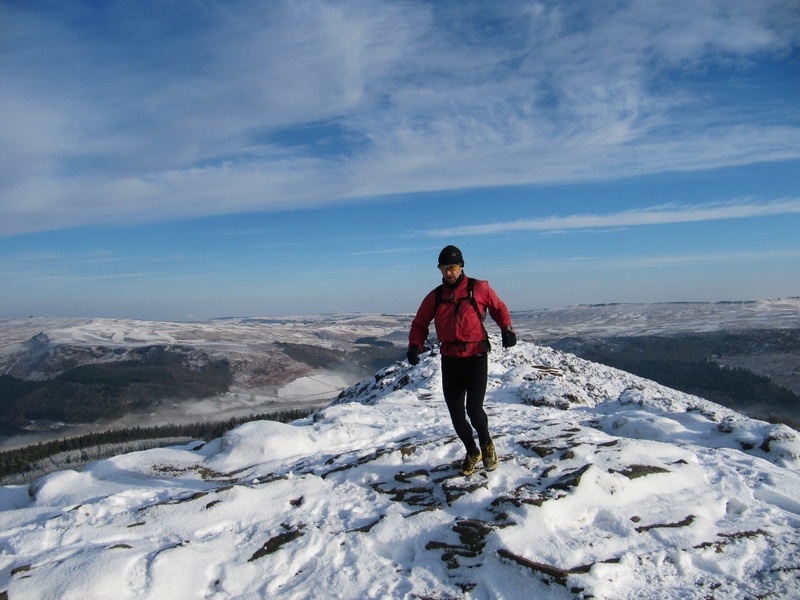 Winter conditions can be fantastic for fell running in the Peak District. 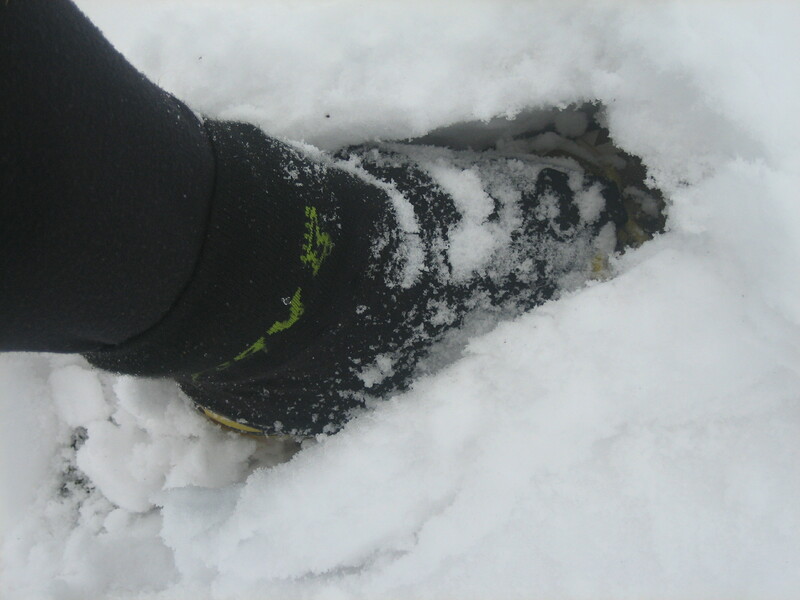 But with cold winds and snow & ice on the hills, the remote fells can be inhospitable places, surely not the best place to run? However with a little skill and knowledge and some sensible precautions there really is no reason not to continue training on the fells and enjoy some fantastic winter landscapes. 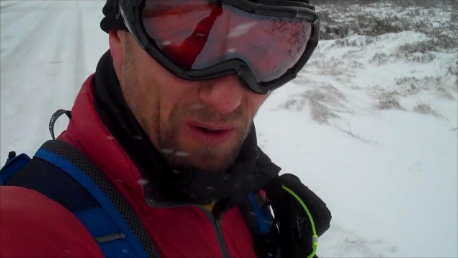 Here I talk you through some of the extra things I take with me on a remote winter run. 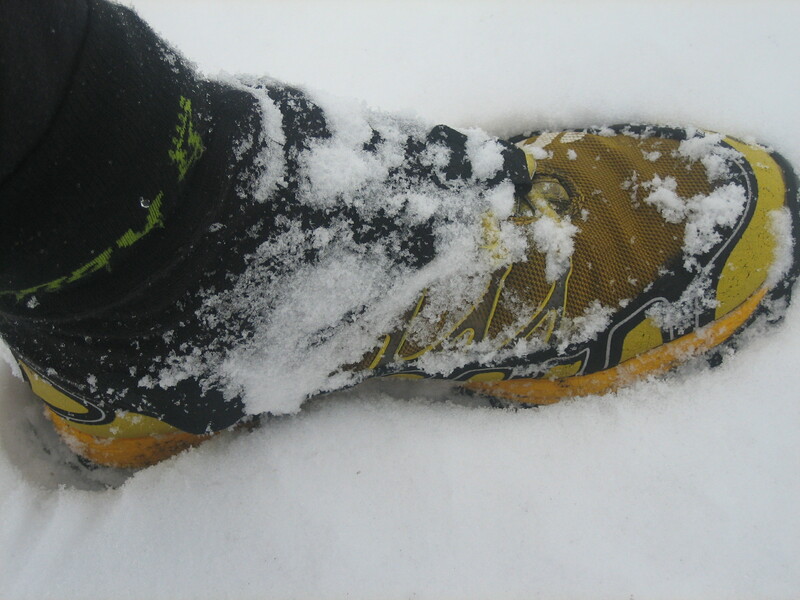 These are in addition to hat, gloves, wind/waterproofs and food for the run. 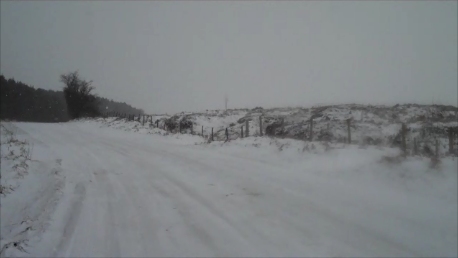 Hope this helps you stay safe on the hills. 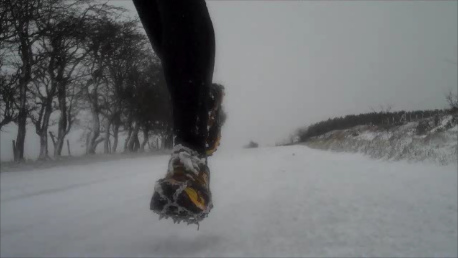 Happy running! I own 9 pairs of running shoes. I had to search the house in order to count them all but there are 4 on the shoe shelf, 2 drying in the kitchen, 2 by the front door and today’s pair are outside the back door waiting to be cleaned. If you could see where I ran you’d know why these are banned from the house until they’ve been in the bucket! Plus I’ve just thrown 2 pairs away, coerced into doing so by my good lady despite my protestations that they hadn’t done 1000 miles yet. You know you’re a fell runner when your Mrs questions why you need another pair of trainers, so how do I justify this seemingly Imeldian compulsion to keep Pete Bland Sport in business? There are lots of factors to consider when convincing yourself that you need another pair of running shoes. There’s terrain: Is it trail or fell? 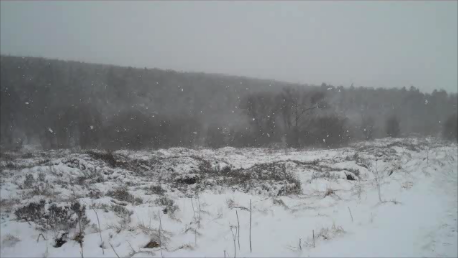 grass, bracken, heather or bog? Is it rocky, scree or a mix? There’s weather: Is it wet, dry or somewhere in between? There’s angle of slope: Is it steep, gentle or flat? There’s type of run: Is it a race or a training run? Is it long, medium or short? Then there’s the vouchers that you’ve been saving and need to be spent now before the prices go up again. So what are all my shoes and what do I use them for? 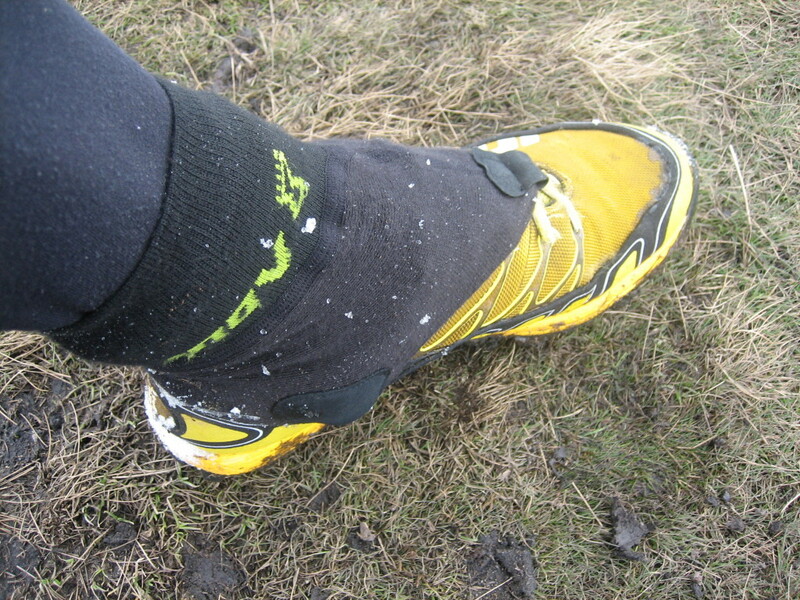 Roclite 285 – for training when it’s not so boggy that I need Mudclaws but there’s wet rock. 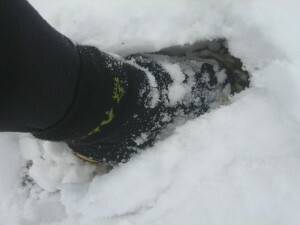 New Balance 101 – for training when it’s boggy but no wet rock cos they’re useless on it. 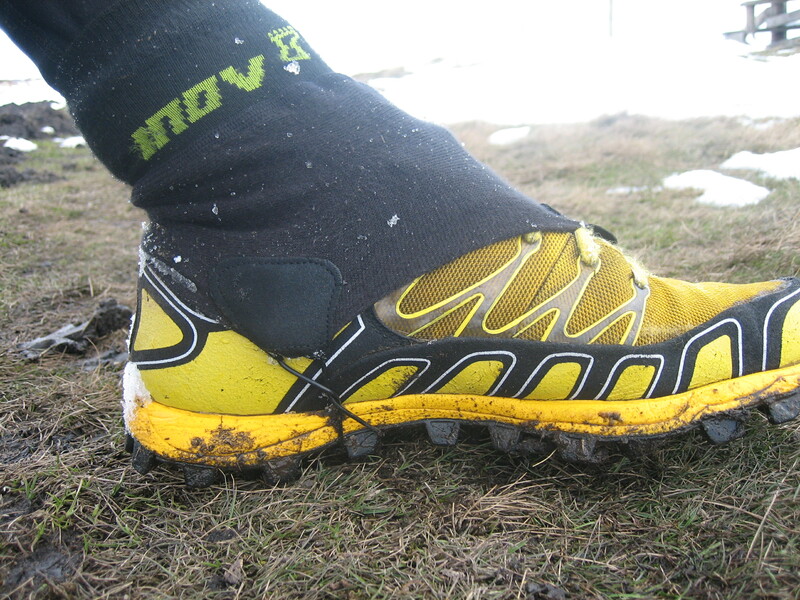 Mudclaw 300 – nearly new, for winter racing and boggy training. Bought at the FRA Relays after I’d raced and realised I needed some decent studs. Asics Gel something or other – 6 years old, were my summer trail race shoes for a couple of years and don’t want to throw them away. Occasionally wear them to run up through the park. New Balance something or other – road shoes, 4 years old, good as new. So there it is, a definitive guide to one man’s shoes and what they’re for. Not a mention of colour coordination, no “do they match my top?” just a review based on function alone. Next time bumbags & rucksacks, that’s another story!